Ty Dolla $ign was arrested for allegedly possessing cocaine and marijuana while heading to a concert in Atlanta. According to the Atlanta Journal-Constitution, the 33-year-old rapper and six other people were pulled over around 4:55 p.m. Wednesday in the 800 block of Martin Luther King Jr. Drive, Atlanta. The officers who pulled them over said they smelled of marijuana, and a quick search revealed that the group had marijuana and cocaine on them. 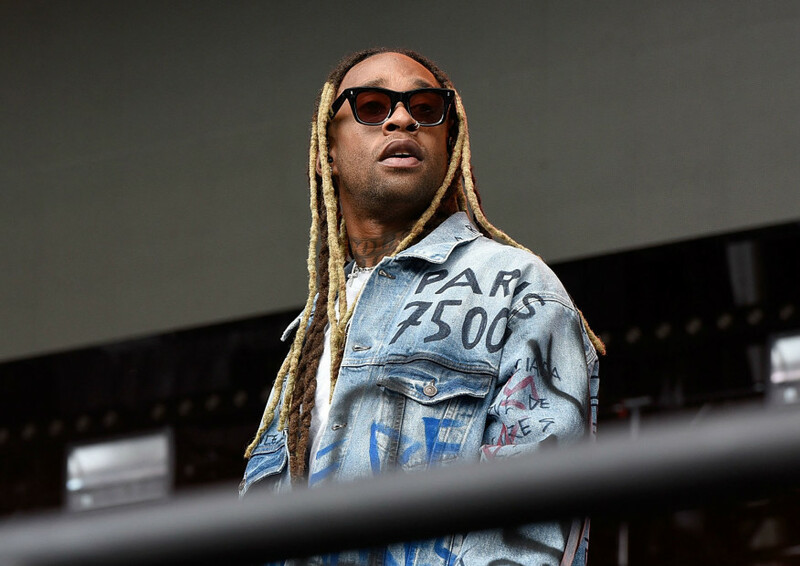 An eyewitness footage obtained by TMZ shows the moment a police dog and officers searched Ty Dolla $ign’s vehicle, and when he was cuffed and led into a police car. As at press time, The Blast confirmed that the six other occupants have been released and are not expected to be charged. 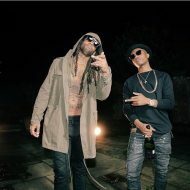 Nothing yet has been heard of Ty Dolla $ign. 50 Cent and Mayweather are Fighting Again, and It’s so Messy!